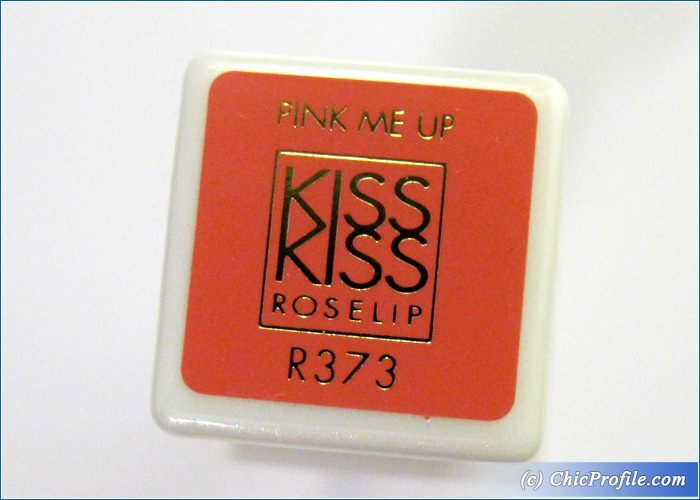 Guerlain R373 Pink Me Up Kiss Kiss Rose Lip is one of the six new shades part of Guerlain Bloom of Rose Fall 2015 Collection (info, photos). 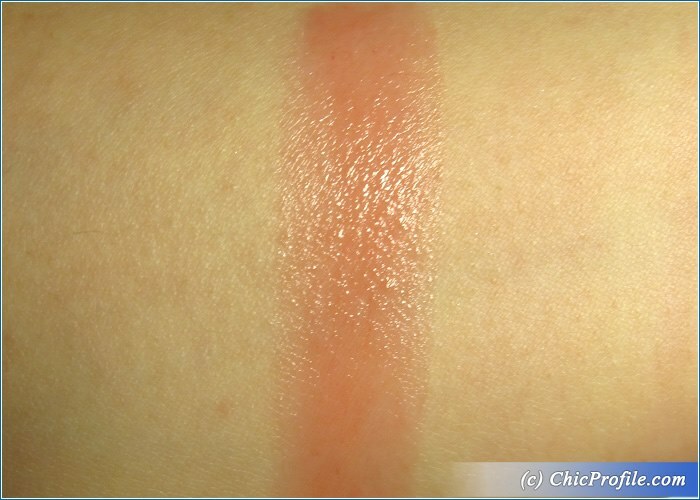 I got three of these shades to show you and I’ll be reviewing them separately, showing close-up photos and lip swatches. The packaging for these is purely white but since I have them as testers you can see here the original packaging, when I posted a quick preview and swatches of the entire collection. 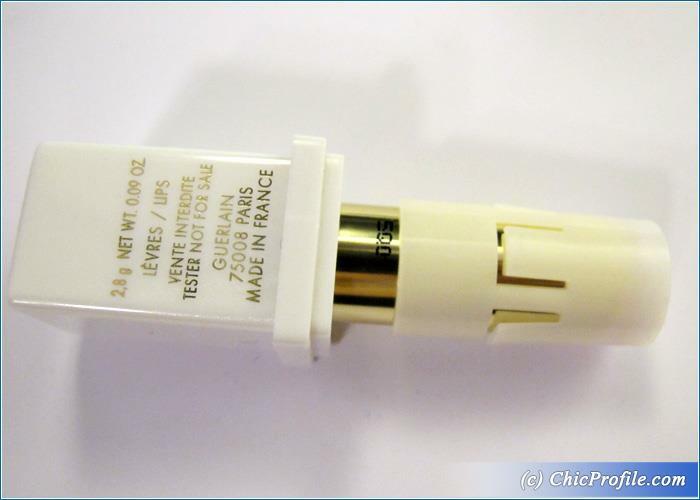 Guerlain Pink Me Up Kiss Kiss Rose Lip (232.00 Lei / €38.00 / $37.00 / £26.50 for 2.8 g / 0.09 oz) is a neutral light rose with a natural shine. 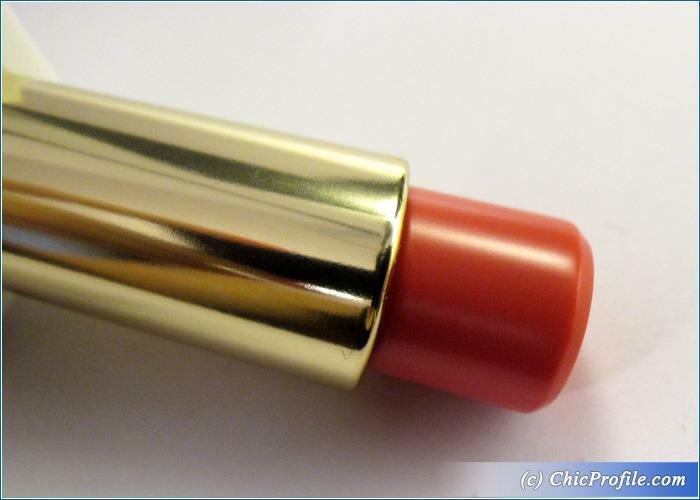 Guerlain Kiss Kiss Rose Lip is a tinted lip balm inspired by the natural beauty of rose. 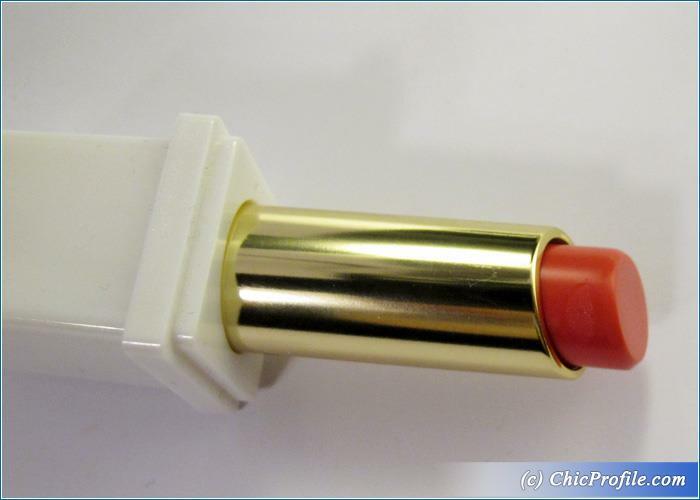 Guerlain Pink Me is exactly the soft shade of a blooming pink rose, as the color is semi-sheer, changing a bit the natural lip color but still managing to look fresh and natural. The formula is lightweight, feels incredibly comfortable on the lips, is so hydrating and moisturizing at it contains rose oil extract. 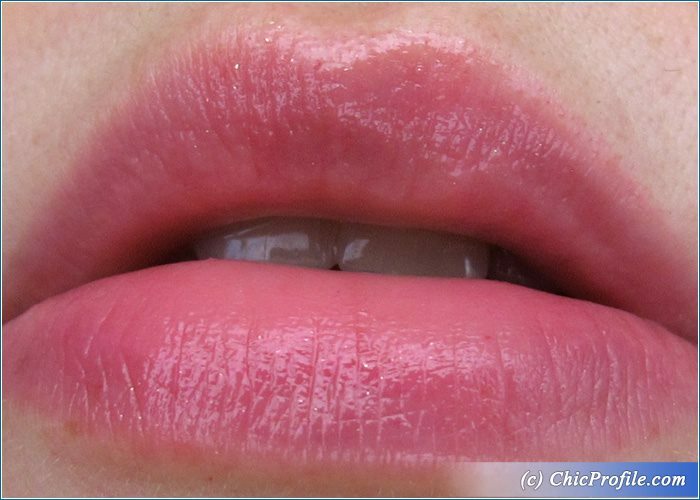 Lips feels soft, have a natural glow and it’s simply the color I’d wear everyday for a natural, fresh and feminine look. I see it just like a tinted lip balm, which hydrates lips, so you can use it whenever you have dry or chapped lips and have a soft touch of color as well. I simply adore how smooth and soft my lips feel, how easily and evenly this rose lip balm glides across my lips without sinking into lip lines. 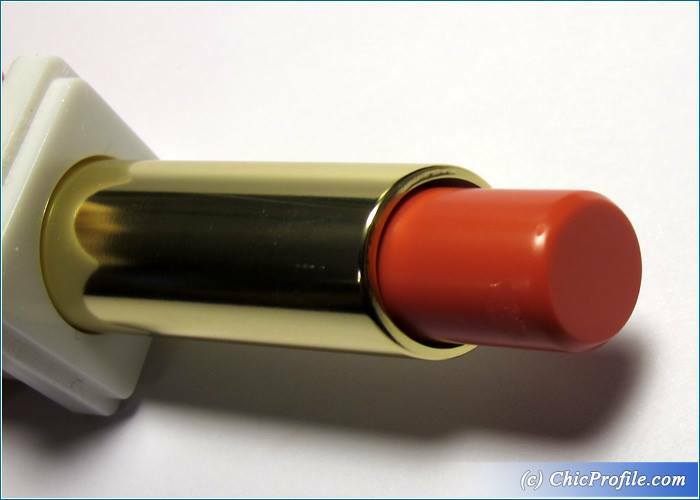 The texture is so smooth that it simply melts across the lips while it delivers a semi sheer color. I had 4 hours wear with this formula and my lips continued to feel hydrated and smooth even after the color was gone. I don’t know about you but I adore the packaging as well as it expresses purity, freshness and a product that is not only delivering a pale rose shade that plums up the lips but also has moisturizing ingredients.